Telltale kicked off its E3 showing by giving us our first look at The Walking Dead: Season 3 with a quick teaser trailer. 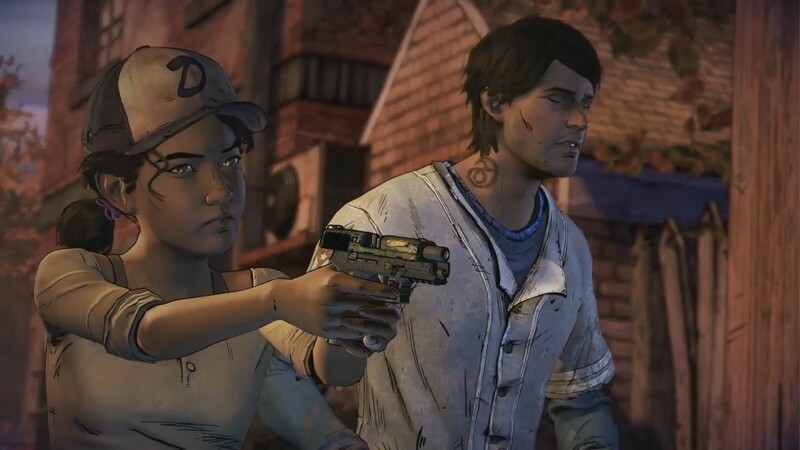 The trailer doesn’t offer much information about the game but it does feature a teenage Clementine along with another character, Javier. The game will be a continuation of the previous season’s story but also a new story as well. Telltale is looking to make sure that save files from previous seasons are able to transfer over to the next season, so players can continue the story that they have carved out from both season 1 and season 2 of the game. Not much else was revealed about the game but the trailer is said to contain a handful of hints for those looking to get any more information about the game, like the fact that Clementine is missing a finger. More information is expected to be released later this year along with a fall release window, check out the teaser trailer below to get your first look at season 3.